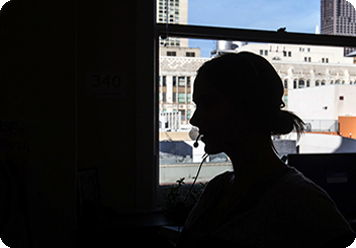 The Peer-Run Warm Line is a non-emergency service for anyone in San Francisco seeking support. We provide assistance via phone and web chat on a nondiscriminatory basis for anyone in need. Callers typically express concerns about interpersonal relationships, anxiety, panic, depression, finance, and alcohol and drug use. Using the power of lived expertise, Peer Coaches provide compassionate support that empowers participants to find balance and meaning in their lives. Our Peer Coaches share mindfulness skills, basic nutrition, healthy eating and facilitate the development of individualized wellness plans. For individuals with collecting or cluttering behaviors we offer the support they need to keep their homes. Find the non-judgmental support you deserve - where you can feel heard and respected and discover the information and resources you need to succeed. Check out our support groups. We provide the Marin County community with mental health recovery education, client advocacy, resources in the form of linkages, and ongoing emotional support. 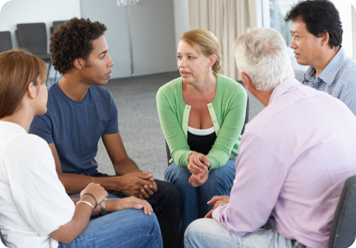 MHASF peer providers work together with licensed mental health clinicians to provide long-term outreach to individuals living with mental health challenges who might not be interested in services but could benefit from them. 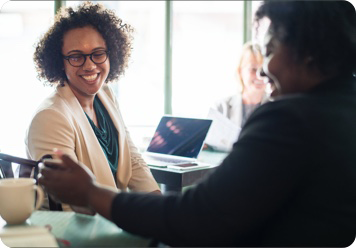 PROPEL works to support, train and place individuals, both mental health consumers and family members who are seeking to be employed or volunteer as peer personnel in the Public Mental Health System (PMHS). We also assist employers in the California PMHS in recruiting and retaining consumer and family member staff through workforce integration.